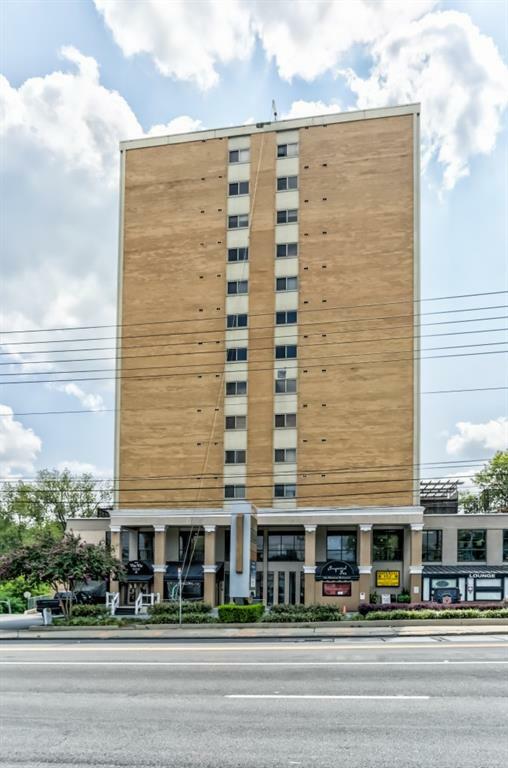 Live in the heart of Buckhead! 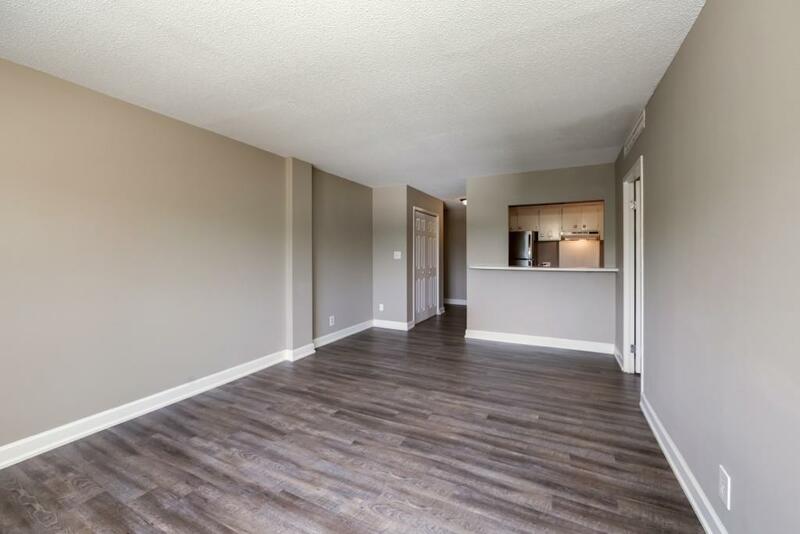 1bed/1bath Corner unit. HOA covers electric, gas, water/sewer, pest control, basic cable and parking space!! Shopping directly across the street. Secure complex with pool and gym! 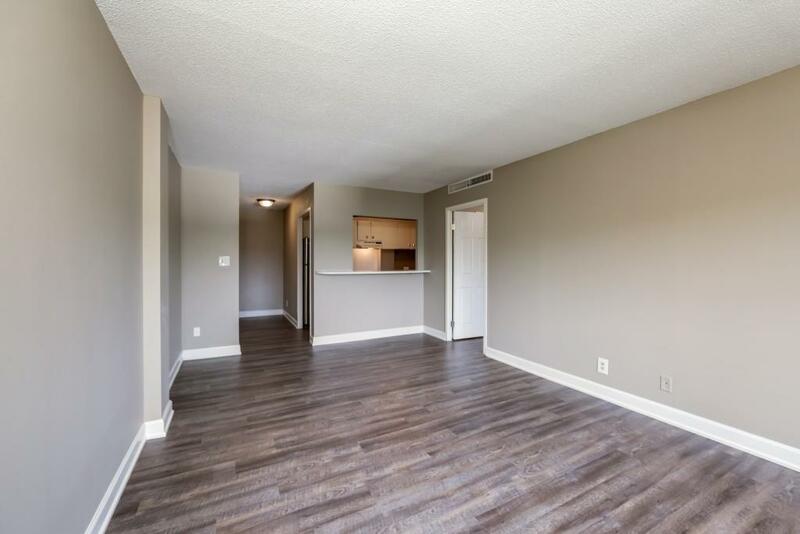 Secured elevator, brand new stainless refrigerator, dishwasher and floors.Convenient to 400 and 85. 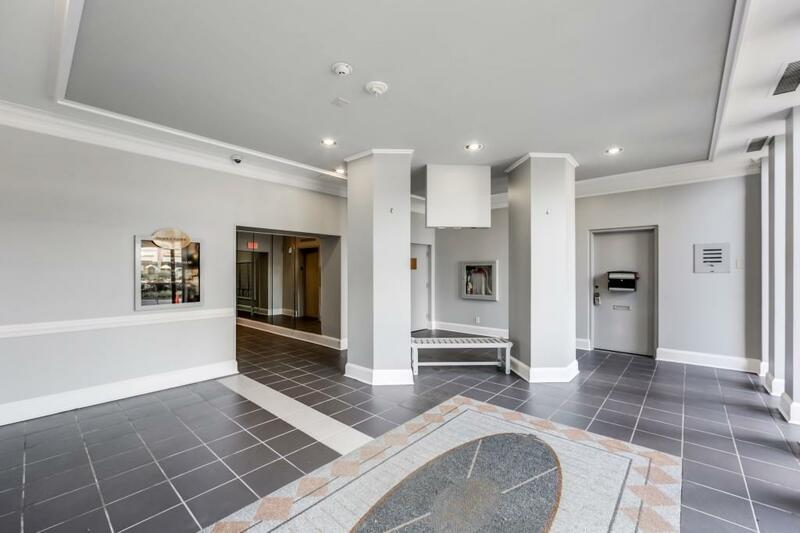 INVESTOR FRIENDLY building with NO RENTAL CAP.